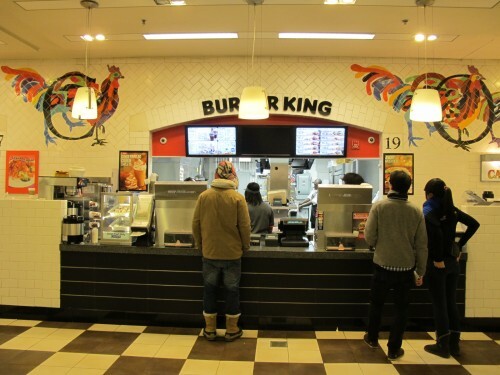 PoPville » Tops Frozen Yogurt Closes in Union Station, To Become a Burger King Express? Tops Frozen Yogurt Closes in Union Station, To Become a Burger King Express? 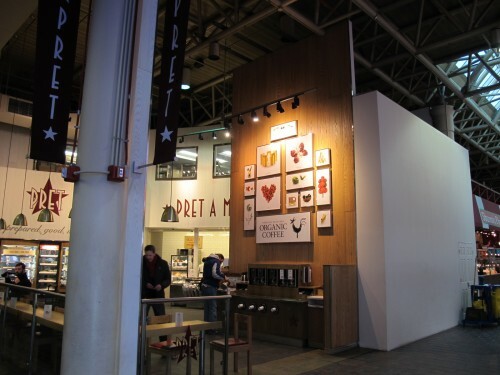 Tops frozen yogurt opened up next to the Pret a Manager in Union Station back in Nov. 2011. I hear that the owners recently opened up a Burger King in the food court on the lower level and are considering making this small space something like a Burger King express.